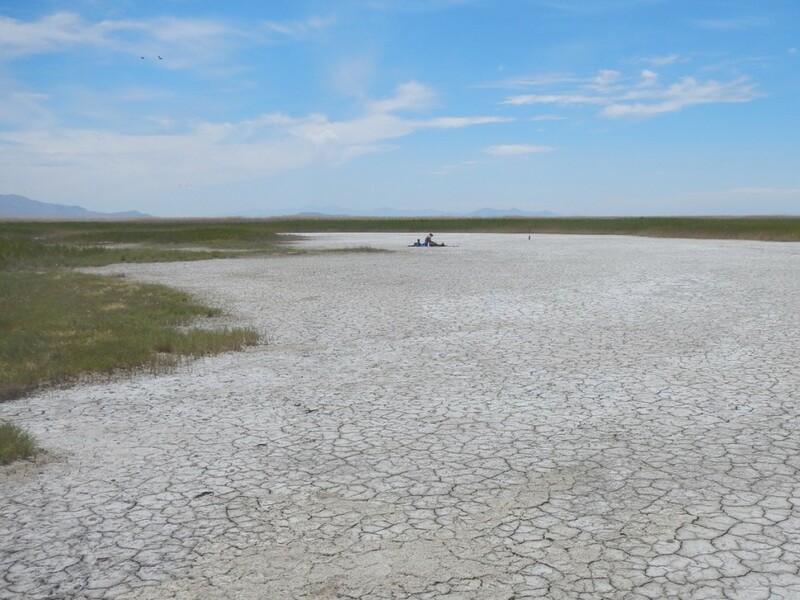 Playa wetland at Ogden Bay Waterfowl Management Area, along the eastern shore of Great Salt Lake. 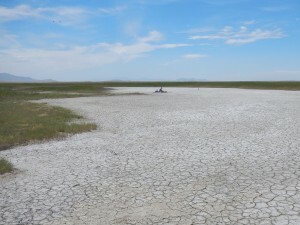 Playas generally hold water only after heavy rains and are often saline with sparse to no vegetation. 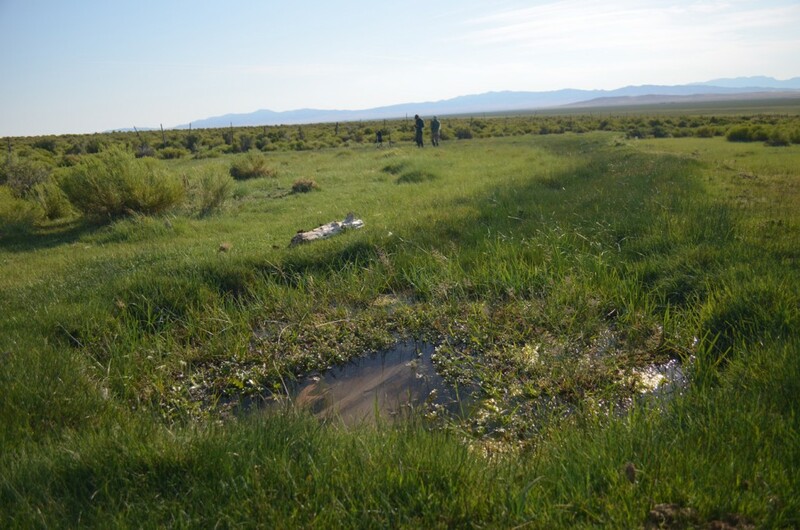 Clearinghouse for wetland-related documents including research, management plans, and technical reports. 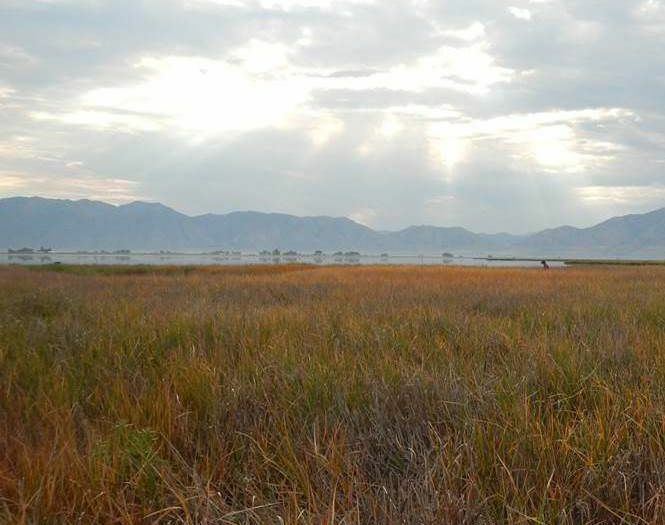 Scroll down page to see collections of wetland information. 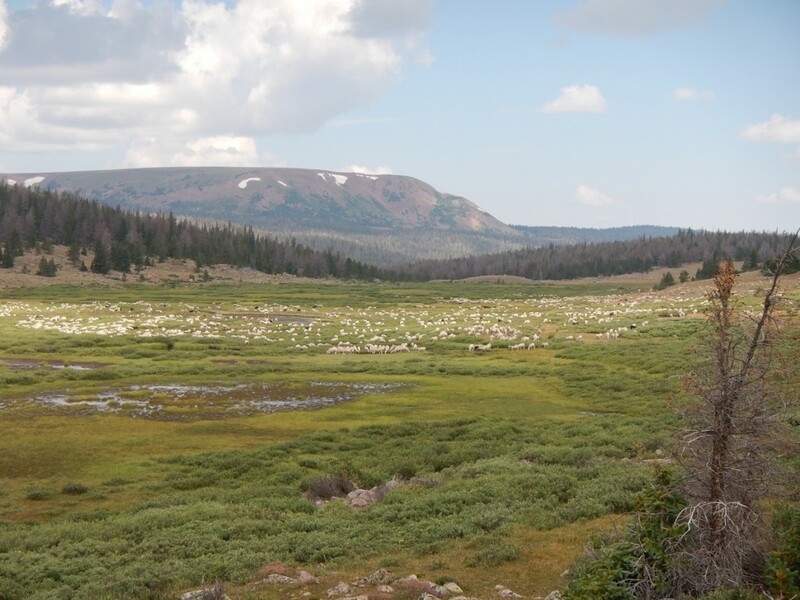 Glad You Asked: Where can I collect landscaping rock on public land?